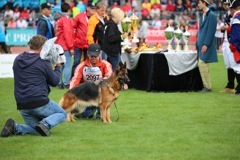 We sell photos and texts features as a resource for online and off line magazine publishers. 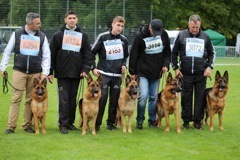 PressCom est une Agence de Presse photo et textes. 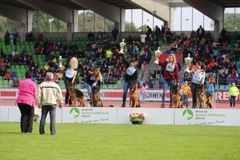 Vente de reportages aux professionnels de l'édition et de la presse. 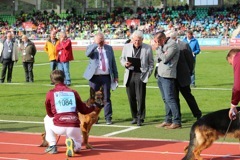 Nous consulter pour connaitre nos conditions pour la vente et la publication de nos reportages. 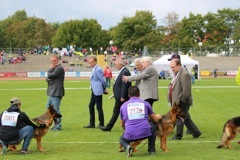 The interest in this Central and major breed event increases more and more: each year over 2.000 dogs are entered for the Bundessiegerzuchtschau. 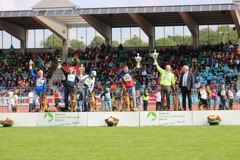 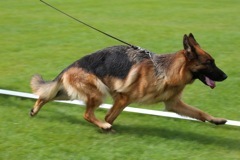 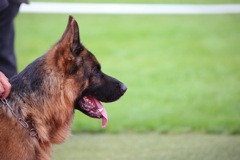 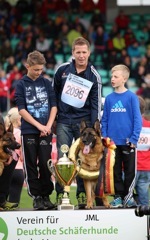 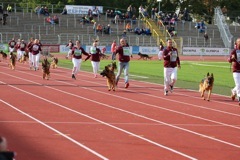 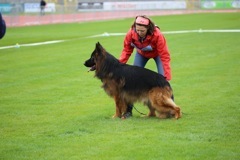 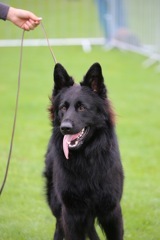 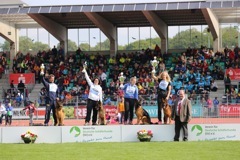 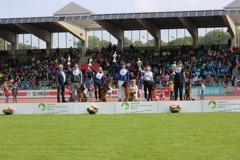 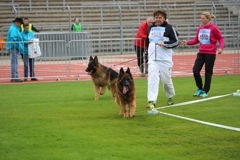 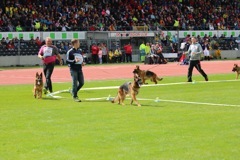 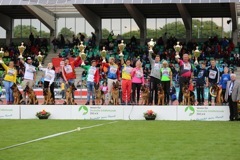 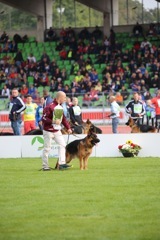 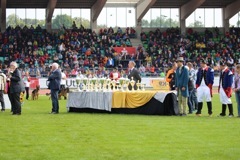 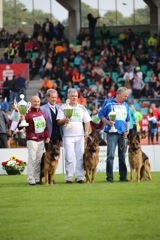 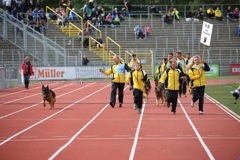 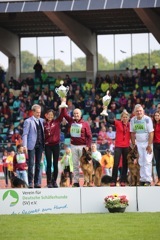 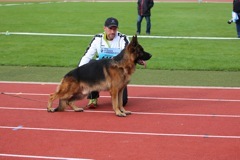 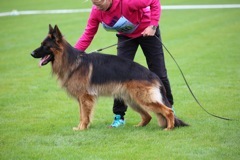 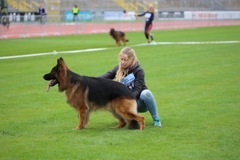 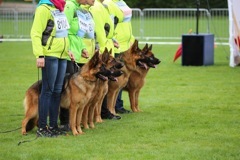 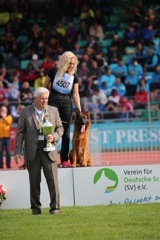 On this World Championship for German Shepherd Dogs the SV breed aims are presented impressively – vitality, charisma, beauty and resilience enthuse the spectators from all over the world.